How Far is JayDev Infratech A Unipark? Jaydev Infratech, the builders of the outstanding flats in Delhi NCR now present an elegant of special exclusivity for the select few who crave real luxury and lasting elegance in Jaydev A Unipark. 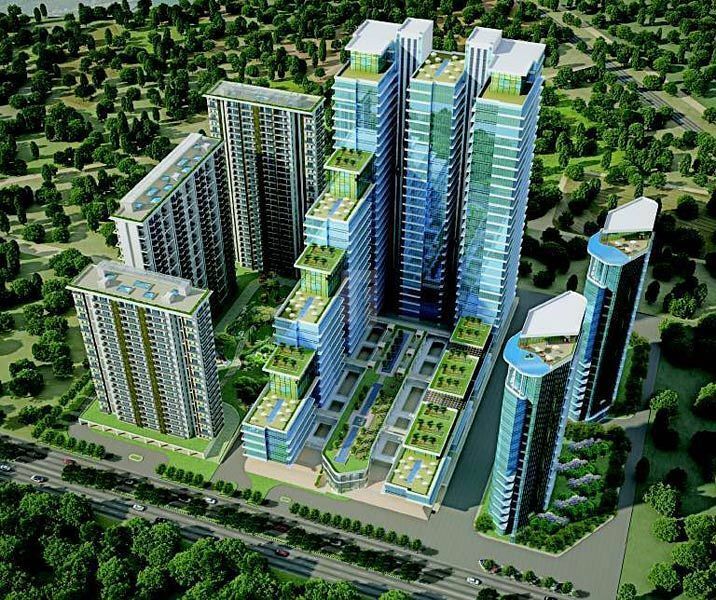 Discover sprawling skillfully designed 1BHK, 2BHK and 3BHK apartments at an inexpensive price. 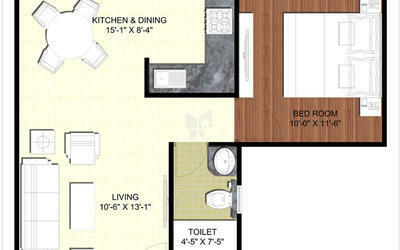 Invest in huge living spaces with high-end specifications and flawless finish. Contemporary, ultra-stylish homes in a green environment so one feels like living in a bungalow in the sky. It?s an address that cultivates peace and contentment, an ambiance that soothes mind, body, and soul in sector Chi 5, Greater Noida. Jaydev Group’s business philosophy is deeply rooted on the concept of “where trust matters”. At Jaydev, “Trust” is not just another word it’s a habit….. We understand trust as confidence of clients, employees, shareholders, associates, society and ourselves. Being trustworthy we means that our words are aligned with our actions. We maintain a level of transparency that lets other people feel clear about who we are and what they can expect from us. We treat the trust of others as a sacred gift and committed for our best to never let them down. Rather, it is a culture at Jaydev Group that honors the trust placed in us. Today’s Jaydev Group was established under the leadership of Mr. Ashok Kumar, (Chairman & Managing Director) in 2002 with his first stint as an entrepreneur with A.K. Traders. Jaydev Group is a 21st century visionary real estate developer, envisions creating quality housing and commercial projects offering state-of-the-art futuristic & innovative designs. With an aim to achieve complete satisfaction of each & every stakeholder, Group is focused to develop state-of-the-art real estate landmarks. To become the fastest growing, most trusted and committed real estate brand. To always deliver beyond the customer's expectation. To be a significant contributor in developing India International. To build a long-term relationship based on trust, integrity, performance, value, and client satisfaction. A.K Cine International Jaydev Propmart Pvt. Ltd. Jaydev Infratech Pvt. Ltd. Jaydev Developers Pvt. Ltd. Jaydev Infra Project Pvt. Ltd. R.S. Resource Management Consulting Pvt. Ltd.